ICEBERG Water and Vodka is sourced from unspoilt ice naturally detached from the Canadian Arctic ice shelf. For hundreds of years local Canadians have been harvesting water from icebergs for their purity and natural healing properties as they drift along the coastline. As has Captain Ed, a born and raised giant with broad shoulders from Newfoundland. Every year in the springtime, when Newfoundland is still covered under a thick blanket of snow, icebergs start drifting right past Captain Ed’s door. That’s when he knows it is time to start harvesting the enormous glacial shards. Harvesting is no easy task. 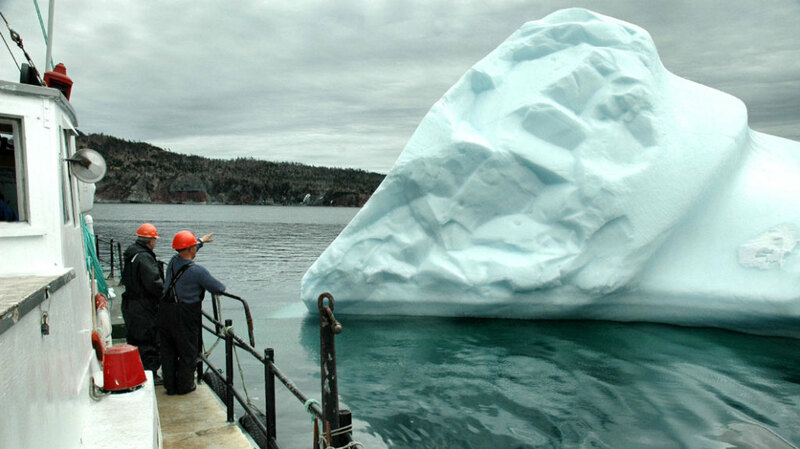 It requires bravery to venture into the treacherous Canadian area known as ‘Iceberg Alley’ to capture and preserve chunks of icebergs that Captain Ed calls growlers. 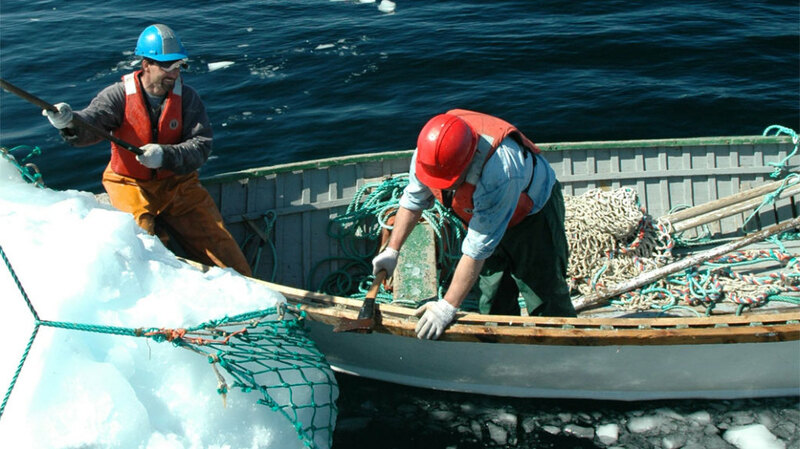 Every year Captain Ed delicately harvests a small number of icebergs especially for ICEBERG Water en Vodka. These icebergs have been traveling between five to seven years from the Canadian Arctic shelf to the coastline of Newfoundland, only available when nature decides it is ready and only in quantities nature dictates. 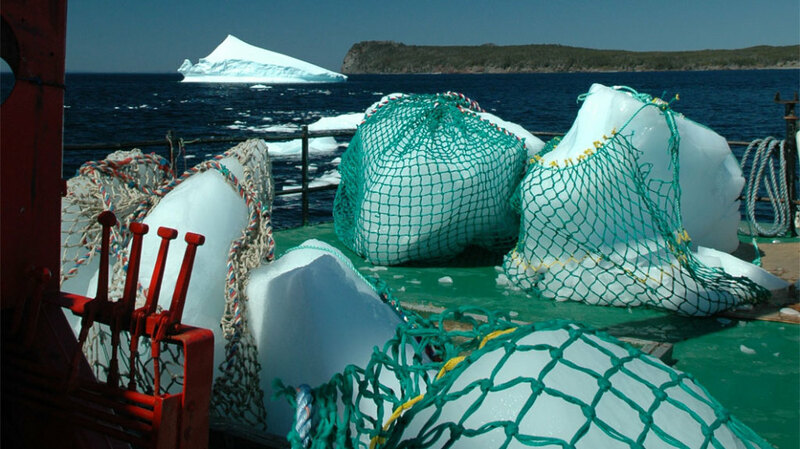 ICEBERG is the only company with an active commercial license from the Newfoundland and Labrador government to harvest icebergs in the North Atlantic Ocean, capturing this pristine natural gift before it is lost to the ocean. 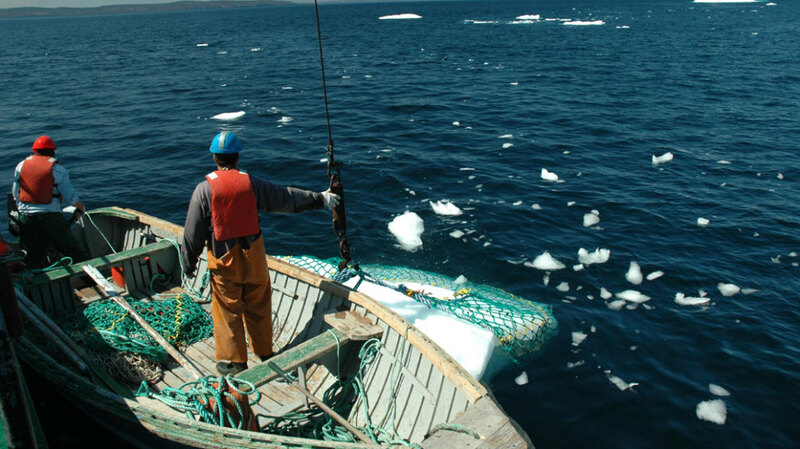 Harvesting iceberg water is not an easy task and can only be performed with state-of-the-art machinery and by experienced iceberg hunters. 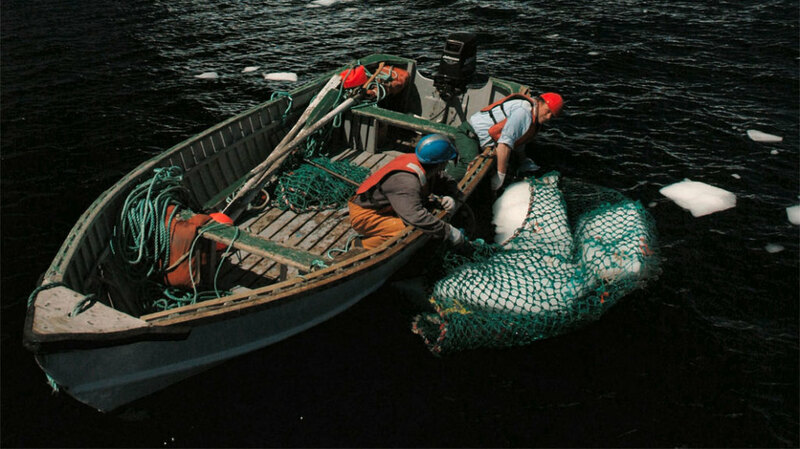 The incredibly specialized harvesting process begins by collecting the ice in nets piece by piece. This is the most dangerous part of the job. The amazing looking glacial formations can be flat as mesas or wildly jagged and are always entirely unpredictable; they can slice open steel ship’s hulls and capsize at any moment. When thousands of tons of ice crash into the water, they pull down every ship in close proximity. When the icebergs have been conquered they are then ground into pieces and immediately stored in bespoke tanks, where they naturally melt at an ambient temperature. There is hardly any water on earth as pure as that of icebergs. This water has never trickled through sand or layers of soil and has never been in contact with fertilizer. The glacier it originates from is made up of the unpolluted precipitation that fell in the Artic Circle thousands of years ago and froze. Bottled at source, in its natural environment of Lewisporte, Newfoundland, the freshness of ICEBERG Water is maintained. Have you ever tasted an iceberg? Each ICEBERG Water & Vodka bottle is unique. 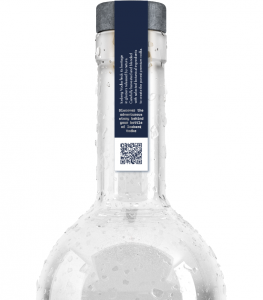 Scan the QR code on your bottle and become part of the harvesting process of the icebergs. 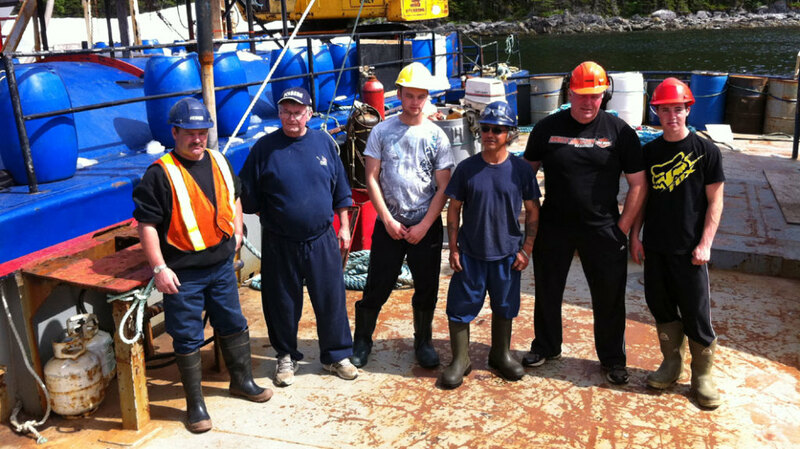 You can see who, how, where and when the iceberg water in your bottle has been harvested. Become part of our community and follow us on Facebook and Instagram!